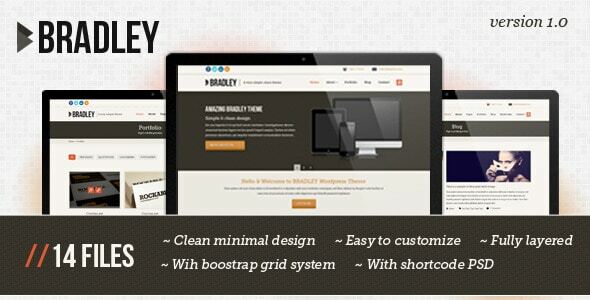 Bradley is a multipurpose PSD template formatted in wordpress theme. This item uses 940px with 12 column bootstrap grid system. 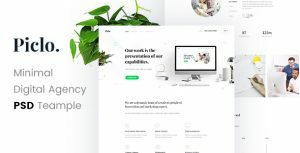 This template is flexible, It can be use as business, company, personal, portfolio, and blog website. With a total of 14 PSD file, well layered and easy to customize.